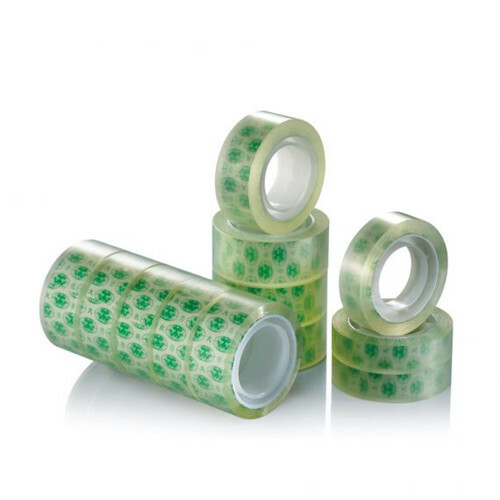 Stationery Tape is very easy to use with smooth surface, suitable for many kinds of crafts and paper-related projects. 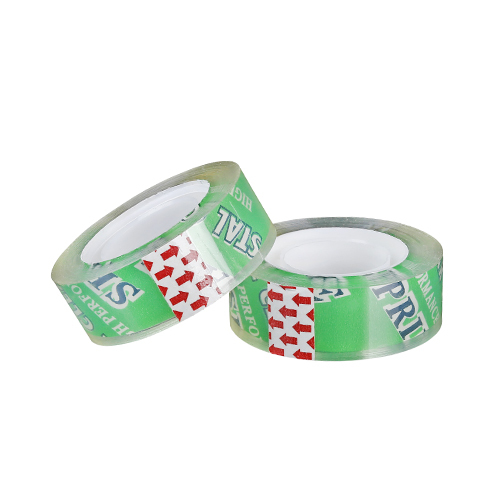 Stationery tape are made by Biaxially-oriented Polypropylene with acrylic adhesive. 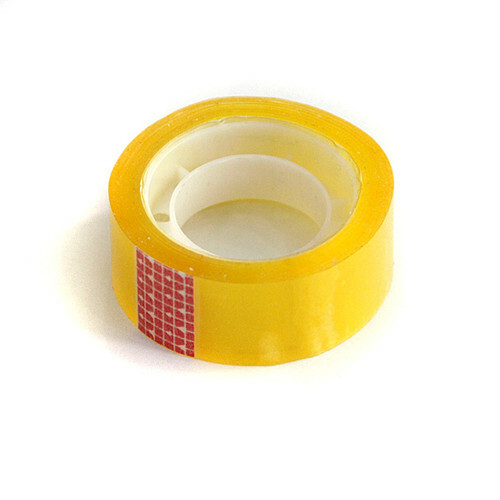 Bopp stationery tape is perfect for repairing archive materials, documents, small carton and mending small items.Our main Stationery Tape is Crystal Clear Stationery Tape,Stationery Bopp Tape and Colored Stationery Tape. ●Provides structural strength that can replace bolts, rivets, welds and other mechanical fasteners. 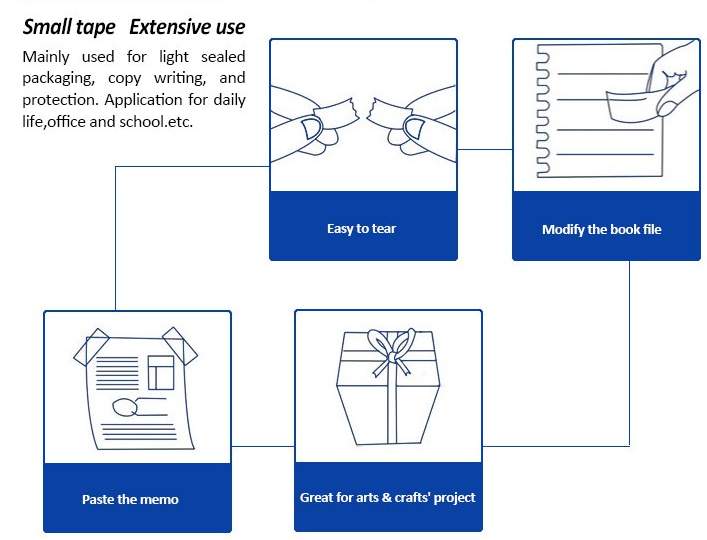 ●Can use lighter thinner materials. ●Bond dissimilar materials without incompatibility concerns. ●Acts as a moisture seal/environmental barrier. 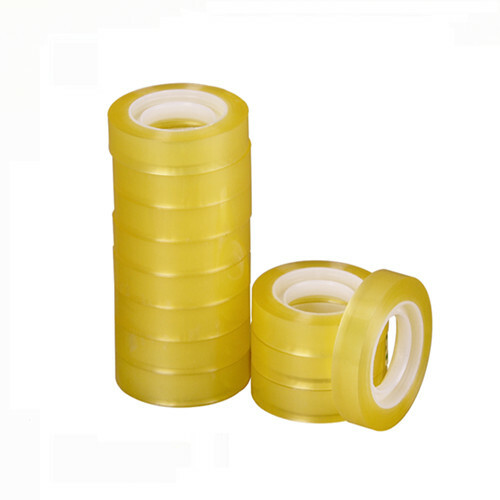 ●Provides vibration deadening and noise reduction. ●Eliminates the need for surface refinishing to remove weld distortions. ●Eliminates visible mechanical fasteners for cosmetic superiority. 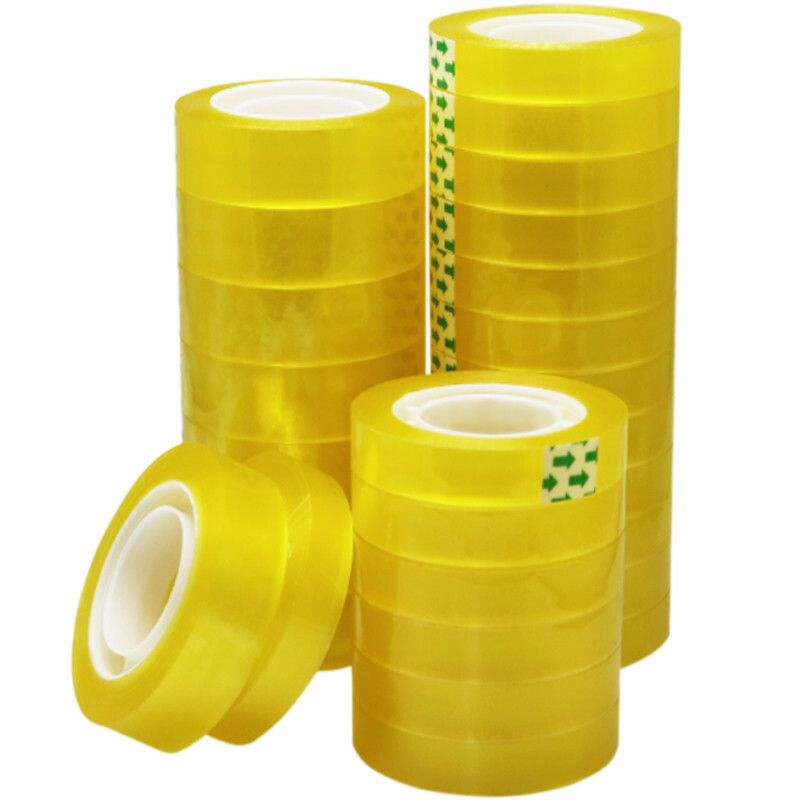 Looking for ideal Stationery Clear Tape Manufacturer & supplier ? We have a wide selection at great prices to help you get creative. 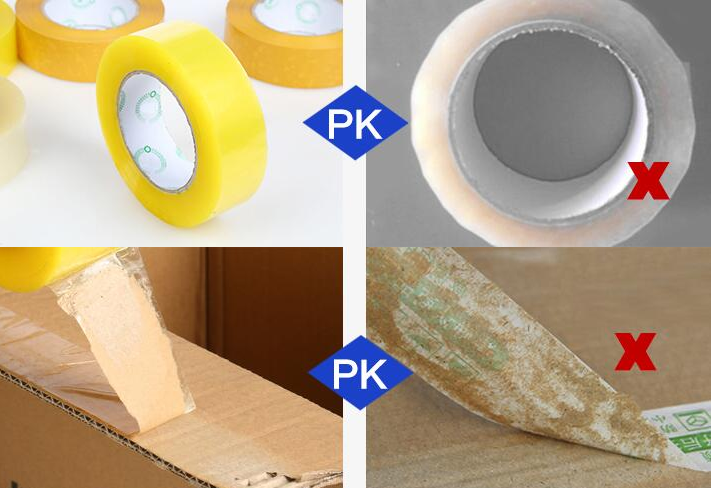 All the Light Duty Packaging are quality guaranteed. 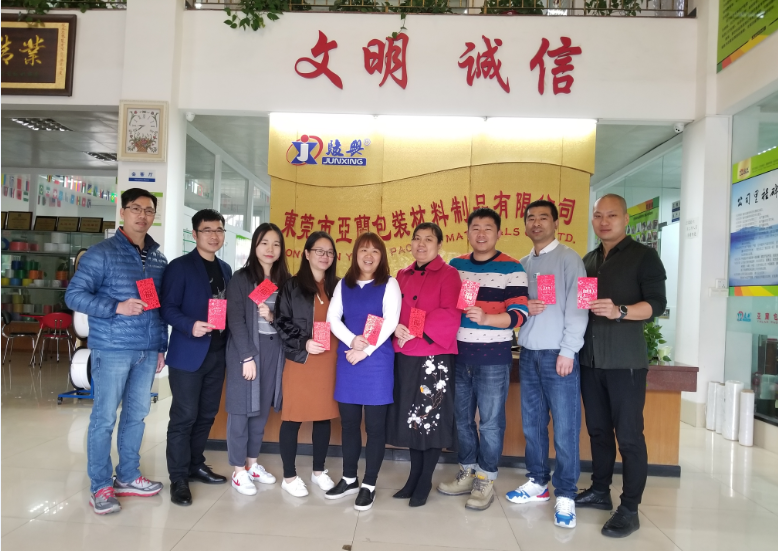 We are China Origin Factory of Strong and Moisture. If you have any question, please feel free to contact us.